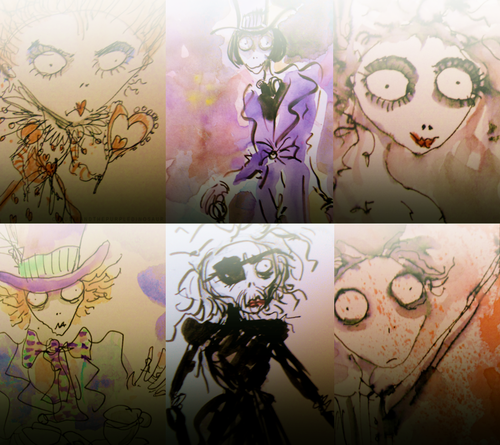 Tim's drawings of Helena and Johnny. I collated a few gambar that Tim's drew of Helena and Johnny and here they are!. 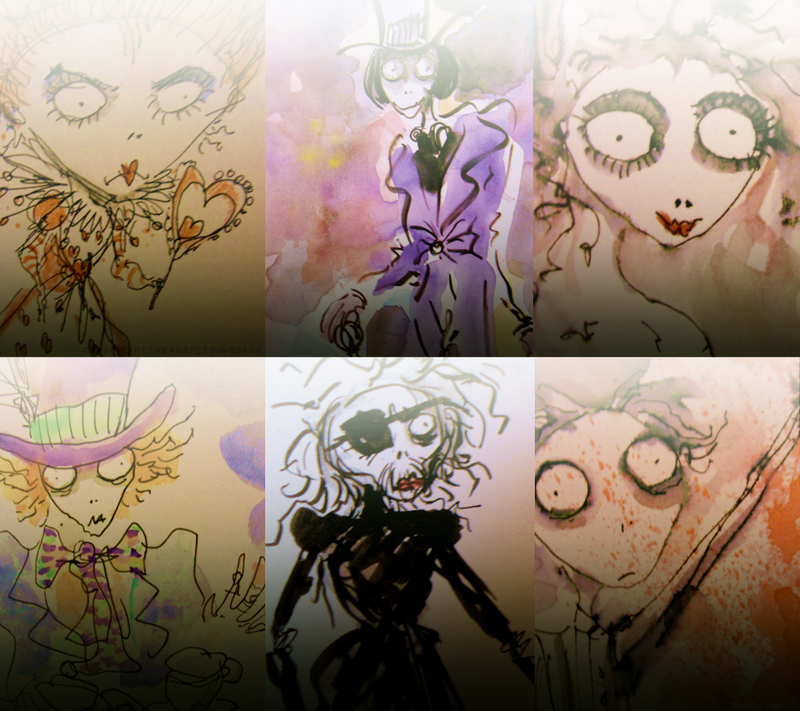 HD Wallpaper and background images in the tim burton club tagged: art tim burton johnny depp helena bonham carter.